There’s a new space in town… The Woodworker’s Gym, a workshop full of tools that can be used by anyone willing to pay (and take the required safety classes.) 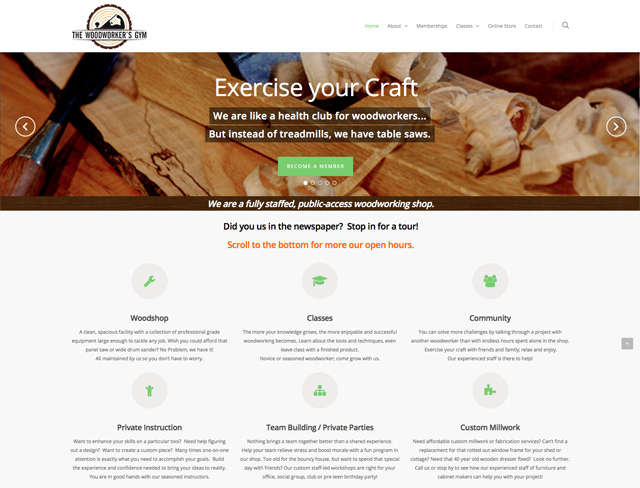 Their web site describes it like so: We are like a health club for woodworkers… But instead of treadmills, we have table saws. This is close to the description I heard for Bucketworks back in 2006. It’s also applied to makerspaces on occasion. The prices at The Woodworker’s Gym are pretty high compared to a place like Milwaukee Makerspace, which may not have as much space for wood working, or tools quite as nice and new, but offers many other things. I’m sure there’s an audience of people who only want to do wood working, in the traditional ways, and have no interest in laser cutting or CNC routers or things completely unrelated to wood working like welding and 3D printing and forging and ceramics, etc. I’m wondering if more spaces like this will start to appear. 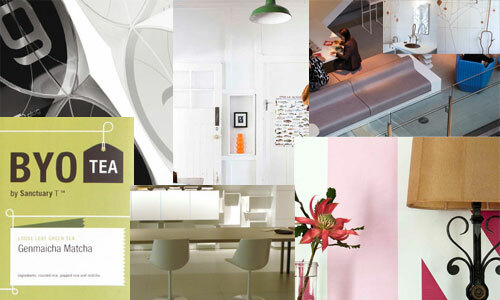 Niche-spaces that only deal in one specific technology. Maybe they already do, but I’ve met so many makers/hackers who suffer from a form of ADD which causes them to want to learn ALL THE THINGS, and can’t contain their desire to learn to one single subject. Perhaps that’s part of the appeal to a niche-space like The Woodworker’s Gym. You’re going there to work with wood. You’re not going to get distracted and accidentally build a tiny electric race car or an army of Daleks. Hmmm, maybe they’re on to something! The thing is, that crazy cross-pollination is part of what makes a makerspace a great thing. You go in wanting to make paper rolls for a player piano and you end up teaching people how to make jewelry and resin casting while you learn how to work with fiberglass and build a robot dog. I’ve got a list of sites that highlight interesting design, but if you have more, please let me know! OK, that’s my list… any suggestions?